On the heels of the recent DCA Approval, the Saints are happy to announce their 2018 production: “American Struggle“. The 2018 production seeks to highlight the journey of our great nation towards living up to its values by celebrating our successes; highlighting our failures; while centering on what unites us as a people. This show will be a unique blending of various styles such as gospel, hip-hop, swing, and traditional marches into an entertaining and innovative production. The Columbus Saints are happy to announce approval for Drum Corps Associates Class A for the 2018 season. 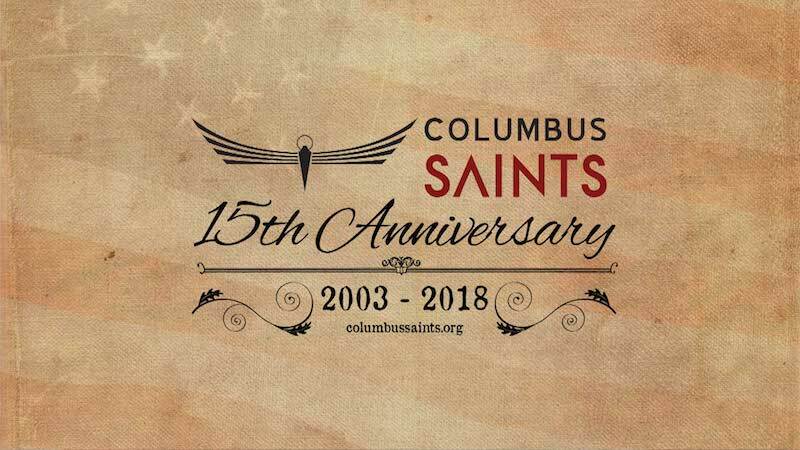 Celebrating their 15th anniversary this is an exciting development for the Saints family and will further help the corps reach our overall goals of affordable education, sustainability, and community impact. 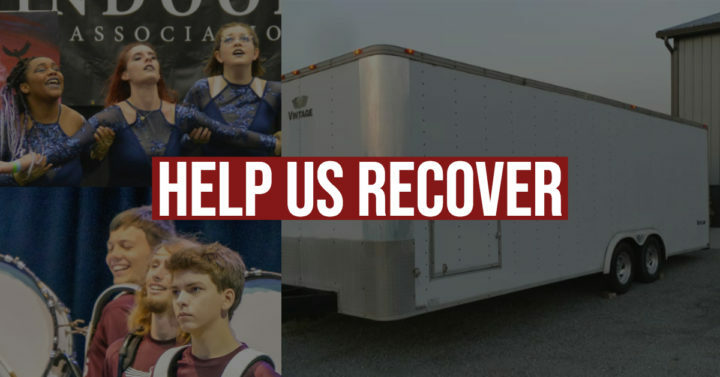 Along with competing in DCA Class A, the corps plans to participate in Drum Corps International SoundSport, and MACBDA all built around a weekend only regional tour. The corps is currently has open positions on drum set, synthesizer, color guard, tenors, trumpet, mellophone, and tuba. The Saints are also happy to announce the new Assistant Director of Programs; Liz Steele. Liz has a Bachelors degree in Political Science from Ohio Dominican, and works as a legal professional in Columbus. 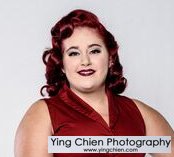 She also founded and lead the dance, and color guard program with our Boys & Girls Club partners in 2015, and has been integral in furthering the goals and agenda of the organization in keeping with the Saints core values. Joining the Saints for the 2018 year is Amy Hayes, new program administrator. Amy is an experienced HR representative, and currently works as a Payroll manager for a major corporation in Columbus. Joining the team in late spring, she’s made a huge impact helping the Saints during the DCA evaluation and preparation for the 2018 season.